Diabetes mellitus, commonly referred to as diabetes, affects more than 29.1 million people in the United States alone. As of 2015, Diabetes is also the seventh leading cause of death in the US, both as an underlying cause or a contributing cause of death. Therefore, being aware of the signs and symptoms of a diabetic emergency and responding quickly can be lifesaving. Diabetes, both type 1 and 2, prohibit the body from adequately managing its blood sugar levels. Type 1 does this by killing the insulin-producing cells, while type 2 lowers the body’s responsiveness to insulin. The result is not enough insulin is produced to counteract the sugar levels. 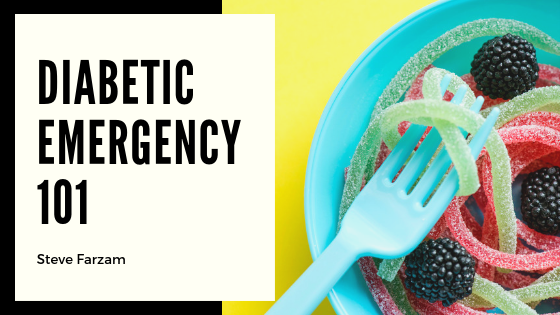 More often than not, a diabetic emergency occurs due to a disruption in an individual’s blood sugar levels. That being said, there are times when too much of a drug used to treat diabetes can bring about a diabetic emergency. Since individuals with diabetes are more prone to infections than those without the disease, infections can quickly become severe and even life-threatening. The most common infections are skin and urinary tract infections; both can spread to deeper areas in the body. A recent illness, injury, open wound or interacting with individuals that have a contagious infection significantly increases the risk of infections. Hypoglycemia occurs when blood sugar levels are lower than usual and often only affects individuals that take medication to lower blood sugar. When blood sugar dips too low, however, it becomes a medical emergency. This usually happens in cases when the individual has consumed too much alcohol, missed or delayed meals, exercising without adjusting insulin dosage or food intake, or overdosing on their diabetic medication. On the opposite end of the spectrum, hyperglycemic hyperosmolar syndrome (HHS) occurs when blood sugar levels are extremely high. Individuals that poorly control type 2 diabetes are especially prone to HHS. However, illness or infection, a heart attack, and medications that promote fluid loss or reduce insulin efficacy are factors as well. Diabetic ketoacidosis is when hormones that typically work against insulin are high due to the body not having enough insulin to properly break down glucose. The body then releases hormones to break down fat to provide fuel. The result is the production of acids, called ketones, and as they build up, develops ketoacidosis. The more common causes include untreated or uncontrolled diabetes, illness or infection that changes how the body responds to diabetes treatment or hormone production, a heart attack, and drug or alcohol abuse. If any sudden or unexplained symptoms occur, a call to the doctor is essential. 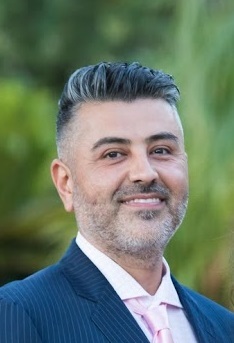 In addition to a sudden change in blood sugar levels in response to a medication change, if there is a dramatic increase or decrease in urination, sudden weight loss, excessive thirst, nausea, fever with pain or swelling, and very low or high blood glucose, contact your doctor immediately.